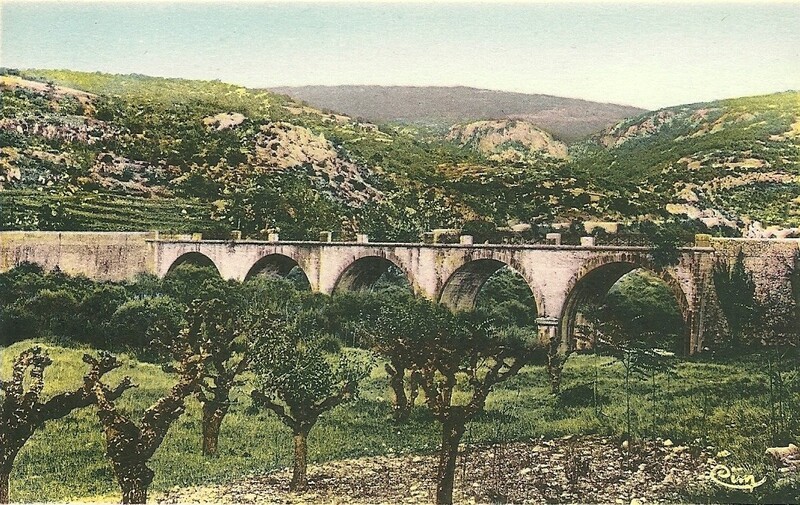 Pont d’Ibie, Vallon, Ardèche. Courtesy/© of Heather Anne Johnson. The Ardèche remains predominately rural today – it is one of the most sparsely populated and most forested departments of France, although tourism now plays a large part in the area’s economy today. Incidentally, in 1948, the town ‘Vallon’ changed its name to ‘Vallon-Pont-d’Arc’. Anna was actually born into an Ardèche Protestant family, and not a Roman Catholic one. It would appear that the Ardèche area is historically known for its Protestant connections. During the French ‘Wars of Religion’, it is reported that the Ardèche was considered a strategically important location between the Catholic Languedoc and Protestant Geneva & Lyon regions. The Ardèche region was supported by the powerful Protestant Huguenots and it became a Protestant stronghold. There were many attacks and battles between 1562 and 1595. In 1598, the Edict of Nantes gave rights to Protestants. 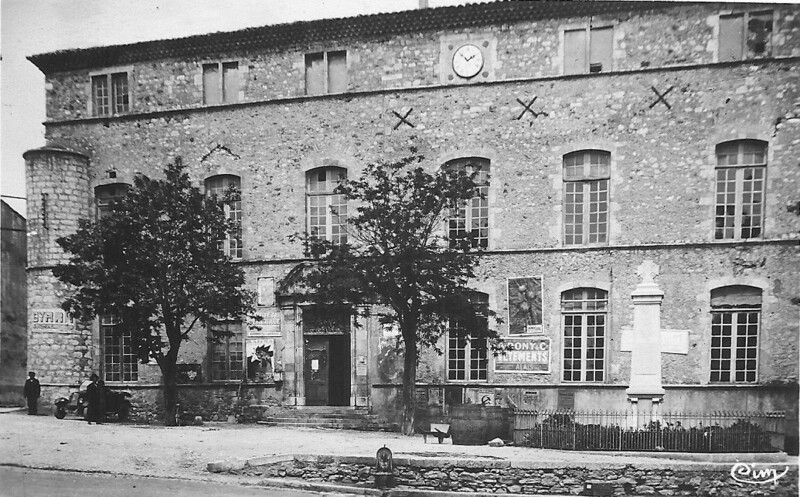 La Mairie, Place de la Résistance, Vallon, Ardèche. Courtesy/© of Heather Anne Johnson. 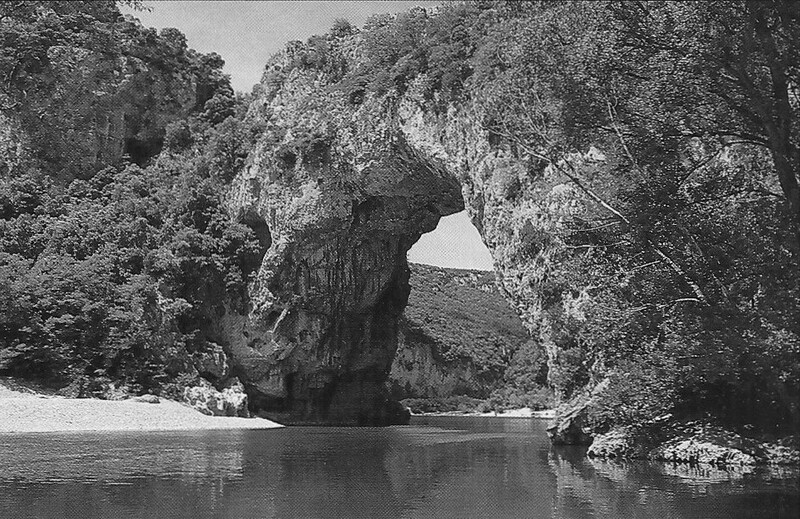 Pont d’Arc, Vallon, Ardèche. Courtesy/© of Heather Anne Johnson. This was the environment that Anna and her six siblings were born into. According to family-lore, Anna was so brave and dynamic that she could dive off the Pont du Gard Roman Aqueduct into the River Gardon. Apparently, she dived on one occasion for a film – in the place of a famous French actress. It would be good if this family story could be verified one day. On Saturday 06 November 1897, at the age of 19, Anna married one 26 year old Cuban-born Paul Rabanit in Vallon. According to their marriage record, neither Anna nor Paul had jobs (“Profession: sans”). Paul was from Les Vans, less than 20 miles away from Vallon. Paul Rabanit was born at Santiago de Cuba, Cuba on 23 September 1871. In the marriage entry transcription, Paul’s parents are noted as “Joseph Emile Polydore Rabanit” and “Laurestine Savine”. Laurestine had died at Santiago de Cuba on 16 June 1887 – it is believed that she was of Cuban birth. Paul, his father and a brother were all classed as French when they were found arriving in New York on 28 May 1879, from “Cienfuegos, St. Jago” Cuba on ‘SS Carondelet’. Soon after the marriage (possibly Spring 1898), the newly-weds travelled to the French colony African island of Madagascar. 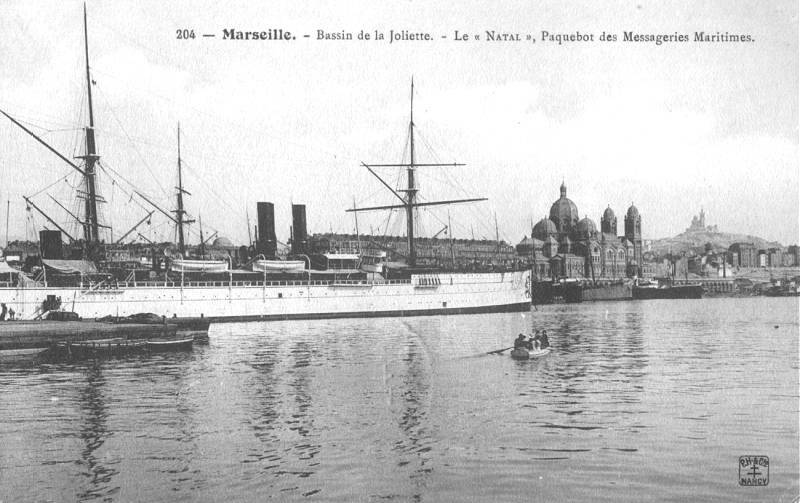 The journey to Madagascar would have been by sea via the Suez Canal, on a Messageries Maritimes ship. The newly-weds would have set sail from the port of Marseilles – probably, then, an over-land journey of 105 miles from Vallon. At that time, ports-of-call en route would have been: Port Said – Djibouti – Diego Suarez (Antsiranana) -Tamatave (Toamasina). The ship would have then gone on to St Denis de la Reunion (an island in the Indian Ocean, to the east of Madagascar. Later in life, Anna would describe the three week voyage during one of her lectures about Madagascar.